We bring you great chocolate waffles, crumpets, quiche, a mint smoothie and many more treats to feast on! The weekend is finally here, and we are welcoming it with open arms! We suggest you pack away anything that has to with your 9-5 job, relax and enjoy some good food. 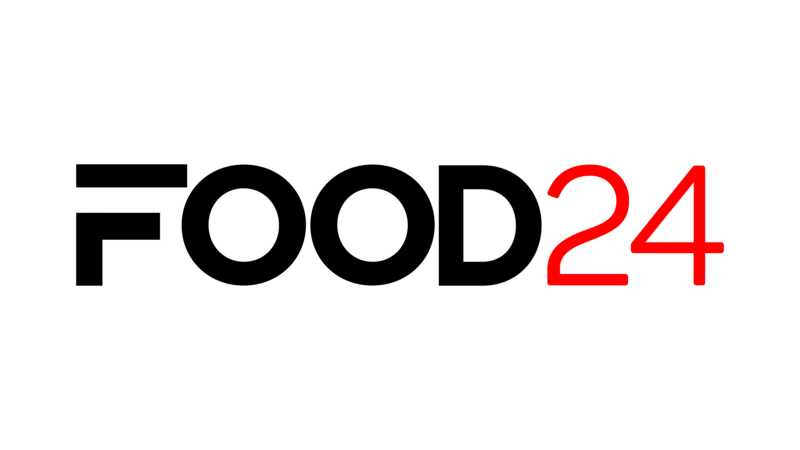 Your favourite food guide is here to handle all your feeding requirements. 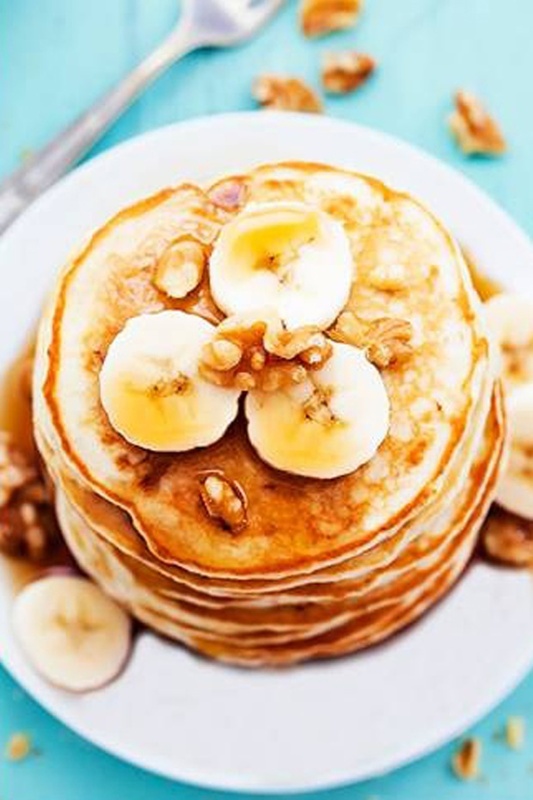 Make these refreshing banana pecan crumpets for a delicious breakfast. Smother in as much syrup as your heart pleases! Since we have plenty of time on our hands put together this delicious ham and cheese French toast. Serve piping hot and enjoy the cheesy-filling. It’s been a minute since we had anything mashed and this next dish not only looks amazing but tastes heavenly. Have these juicy meatballs with pumpkin mash for a tasty lunch. 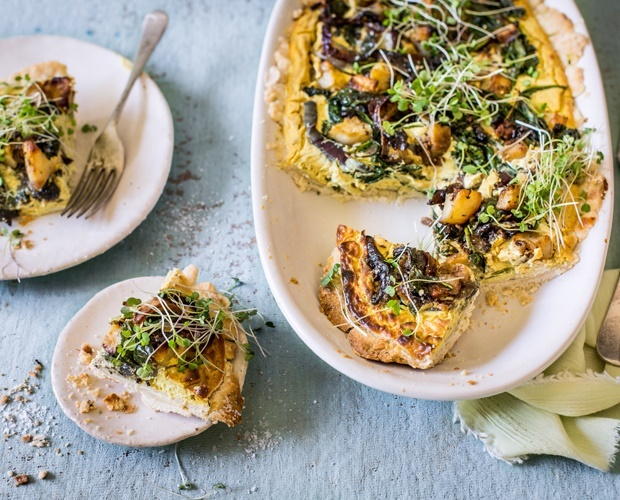 You know Food24 caters to all our readers dietary preferences, so this vegan curried potato and spinach quiche is a perfect fit for all our vegetarian and vegan friends. Weekends call for carbs, carbs and more carbs. 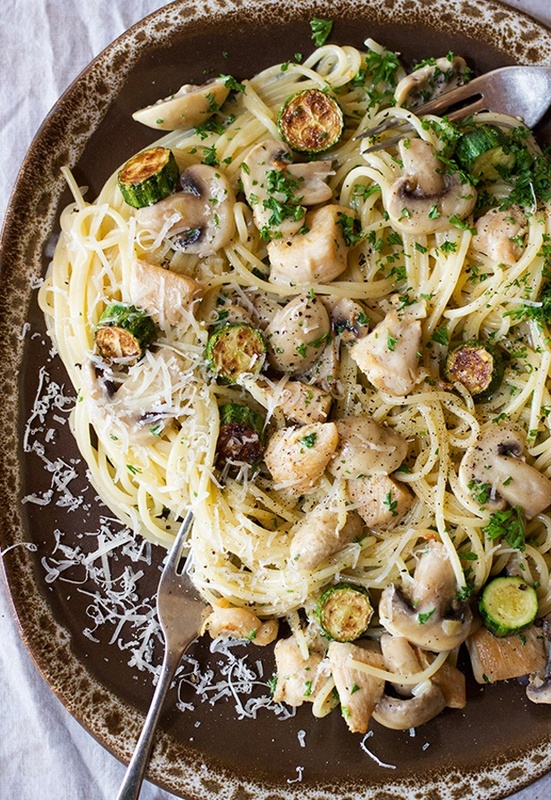 Make this spaghetti with chicken and zucchini as a quick and easy weekend dinner. 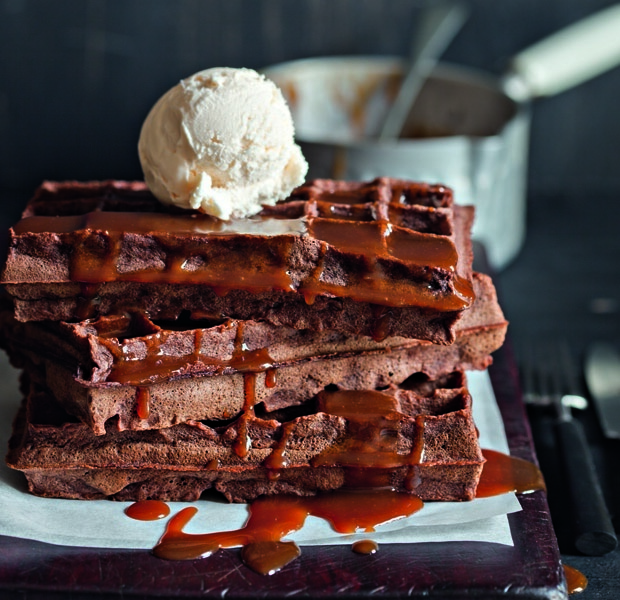 These chocolate waffles make a filling and delicious day-time or late-night snack. They are best enjoyed warm, served with the butterscotch sauce. 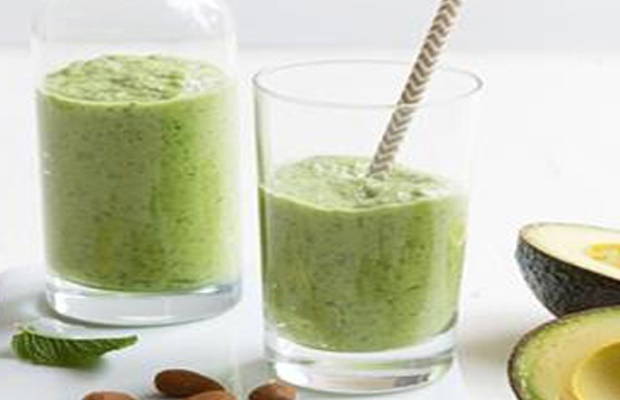 Needing a burst of energy, this avocado and mint smoothie will have you feeling enthusiastic and ready to conquer the day.